CSTOWN lady transfers are all ingeniously designed and exquisitely made. Using these to embellish your clothes will add charm to your appearance. 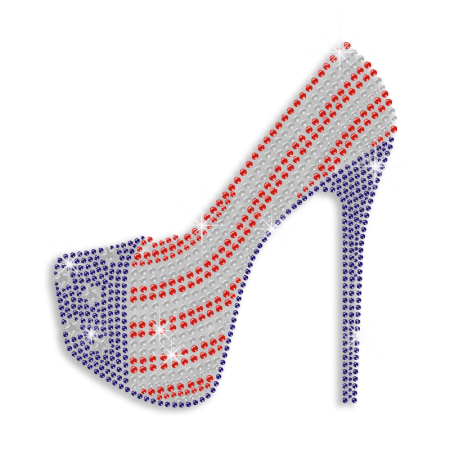 Shining USA Flag Motif High Heels Strass Hot-fix Design is recommended to you. 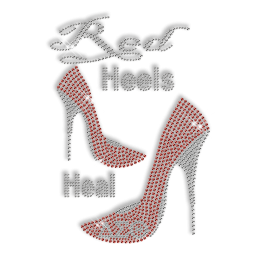 This design is made of Rhinestone with size 8.0 X 8.5 and with the color of Crystal,Blue,Red. 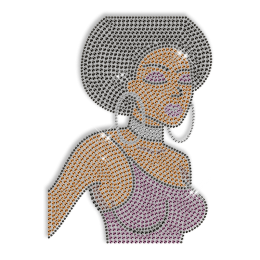 This design beautiful. For some reason, though, it is a bit larger than I pictured it. That is not the fault of the design, probably my fault for not checking the size better. Quality is great, not even one stone drop after I made intensive washing test. I will customize from you when soon.